Featuring original and revealing interviews with band members and key people close to them, and tracing the band's meteroic rise from the early days to a group that has galvanized the pop music scene for more than twenty years, "Stories Behind The Songs" explores the background and inspiration behind every song written by U2, and is the definitive text on the subject. As testament to the band's enduring popularity, a full twenty-four years after the release of their first album, "Boy", in 1980, U2 hit Number 1 on both sides of the Atlantic with "How to Dismantle an Atomic Bomb", selling a million copies in three weeks. The first single from that album, "Vertigo" won three Grammys. 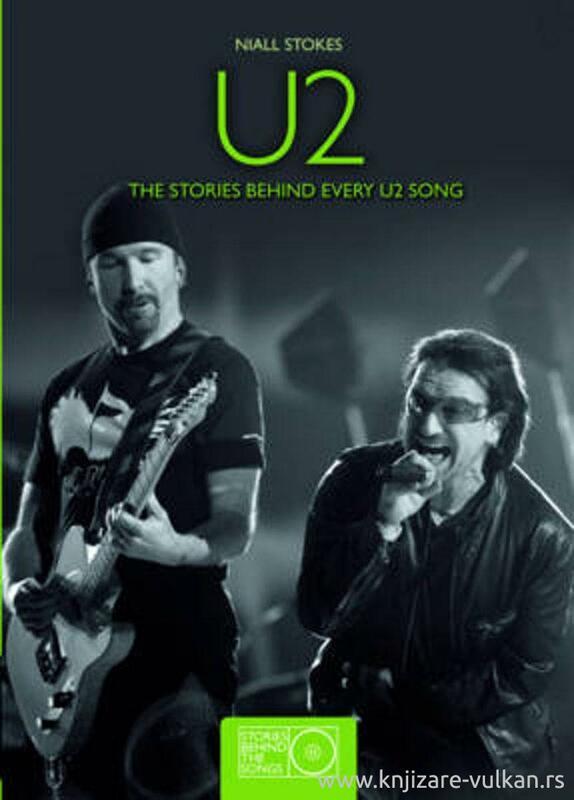 U2 remains in every sense a world-class rock 'n' roll band, and this book takes you into the heart of the group, to reveal the inspiration behind their music.